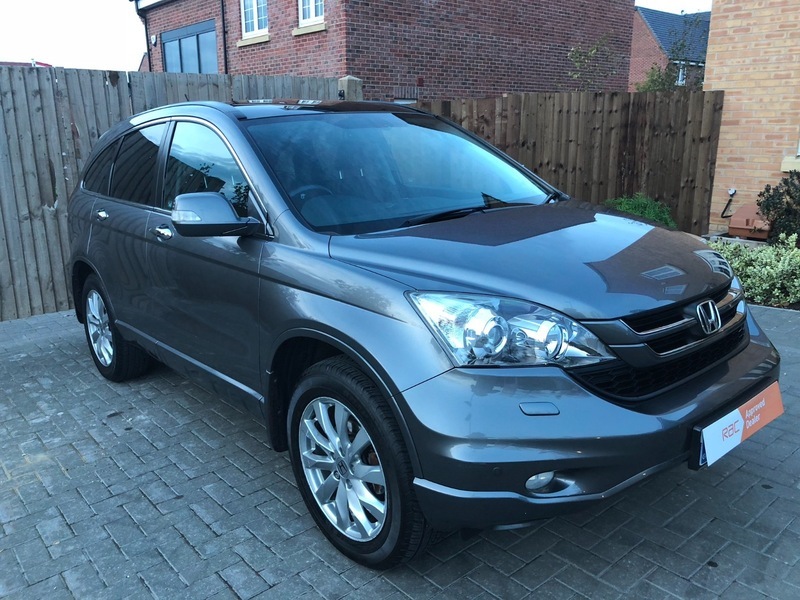 Pristine Auto's is Proud to market this beautiful example of Honda Cr-V With One Previous Owner From New, Very Low Mileage & A Full Service History to Compliment. In Addition this Vehicle Has A Top Specification Including Panoramic Roof, Sat Nav, Bluetooth, Cruise Control, Heated Seats & Many More. This Vehicle Comes With 6 Months Warranty (Parts & Labour). All Vehicles Are **HPI CLEAR**, Road Tax Opt, We accept all major CREDIT & DEBIT Cards, 5 Days Drive Away Insurance opt, Located Near J9, J11, J11A & J12 OF THE M1 & A5, **RESERVE ANY CAR FOR ONLY £100 - DEPOSIT FULLY REFUNDABLE SUBJECT TO VIEWING** £14,095.00 **OUT OF HOURS APPOINTMENTS AVAILABLE UPON REQUEST** FOR ANY FURTHER QUERIES OR QUESTIONS PLEASE CALL ON 01582 936662 OR ALTERNATIVELY 07541 379 349. ALL VIEWINGS BY APPOINTMENT ONLY.